The most over-analyzed set of statistics in Florida politics is returned ballot math. Some very smart people pore over the data each day and do, frankly, an incredible job informing the public about how Floridians are voting. Matt Isbell, Steve Schale, Dr. Dan Smith, etc. These are all brilliant individuals, and they deserve our collective gratitude for their insights and hard work. By believing this — that the returned ballot math is not a reliable predictor of who will win on Tuesday — I am rejecting some very compelling numbers staring me right in the face. Through Halloween, there have been 3.1 million in-person and vote-by-mail ballots cast; of these ballots, Republicans are ahead of Democrats in returns, 42 percent to 40 percent. A GOP+2 model is probably as good as Team Ron DeSantis could hope for this election. The polls show the race tiggghhhttt. The most recent poll, released Tuesday afternoon from Suffolk University, shows DeSantis down just one point to Gillum, although other polls show Gillum with a bigger lead than that. Meanwhile, DeSantis’s internal polling has had him up anywhere between two to four points over the last week. You’d be foolish to dismiss this polling simply because it’s coming from DeSantis’s camp. 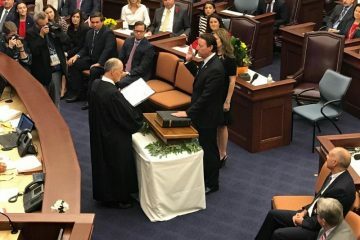 It was DeSantis’s internal polling that during the GOP primary first showed he was leading Adam Putnam by more than two touchdowns. In the face of all that — the GOP winning the returned ballot effort, the polls being super-tight, and DeSantis’s internal surveys showing him leading — I’m ready to go the other way. 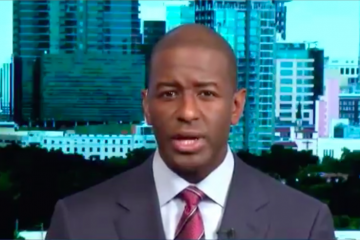 Andrew Gillum is going to win the race for Florida Governor, probably by as many as seven points. Here’s how I get there. The private polling I trust the most is mirroring the polls that show DeSantis only down a point or two. However, in private poll after private poll that asks how those who say they have already voted cast their ballot, DeSantis — as well as Republicans up and down the ticket (except for Ashley Moody) — are getting creamed with these voters. I can’t link to these private polls because they’re not mine to share, but I’m confident enough in them that I am basing my prediction about Gillum winning on the numbers I’ve seen. 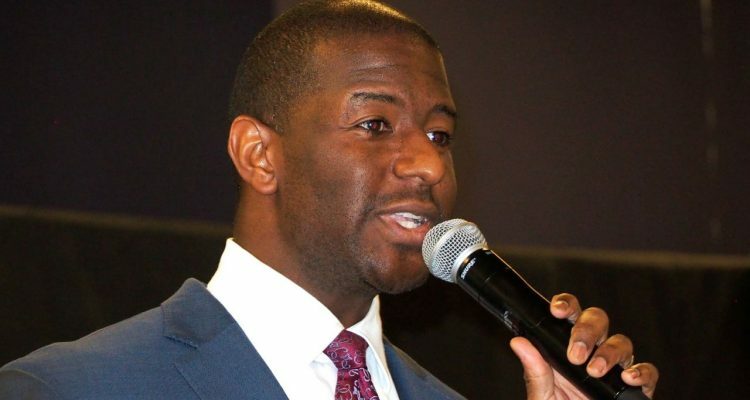 We’re seeing the Independents break for Gillum in some of the recent public polling, such as the most recent one from the University of North Florida, which shows Gillum winning them 56 to 31 percent. One well-regarded pollster who also believes the Independents are breaking hard for Gillum tells me that the propensity scores of the NPAs who have already voted (among those with such scores affixed to their records) are showing a distinct left lean. These kinds of trends are difficult to discern in a general election poll because these polls are, by definition, modeled to look like what pollsters are estimating a likely electorate looks like. 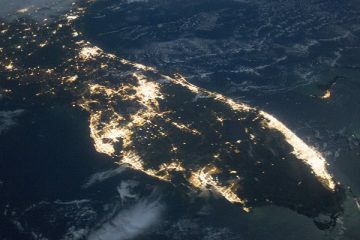 But when you take off your team’s jersey, whether it be red or blue, Gillum winning decisively on the strength of the Independent vote despite a strong GOP effort in returned ballots, it all makes perfect sense because this is what has been happening in all of the competitive elections held in Florida since Donald Trump was elected. It happened in Senate District 40. It happened in House District 72. It happened in St. Petersburg. Going into Election Day in those races, Republicans were fairly confident they could pull out a victory. 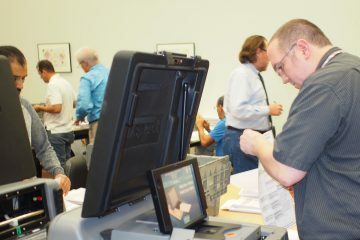 But after the ballots were counted, they were dumbfounded as to how they lost so decisively. I’m not going to qualify this post by writing something trite like, “DeSantis could still win if X or Y happens.” That’s just not what I believe will happen. Flame at me all you want, but also keep in mind, I was the only political writer in Florida who predicted Gillum versus DeSantis in the first place. When you go to Vegas to make your bet, there’s no place on the ticket where you get to qualify your bet. You simply hand the cashier your money and pick a team to — win no matter how many passing yards the quarterback has thrown.